Home / Automotive / News / Racing Games VS Real Life – Can They Help You Go Faster? 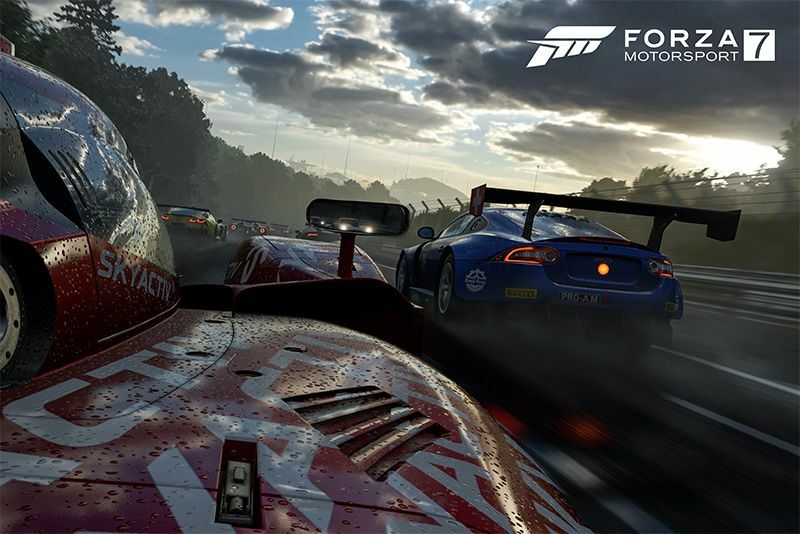 With the number of realistic racing games, and all the hardware that comes with them, available to you today, can they make you go faster in real life? Let's find out. From your simple console controller to your PC keyboard and on to full-scale driving simulators with haptic feedback that completely submerge you in the action, racing games are available to almost everyone. With all this tech available, plus the connectedness that online gaming offers us, it's become a multi-million dollar industry, which in turn leads to better games being developed with amazing detail. This also means that every second person believes they're a great driver. But what does that mean in reality, can racing games make you go faster in real life? This was the question the guys from Gears and Gasoline had, prompting them to dig down and find out from industry professionals. Video: 7 Car Life Hacks!